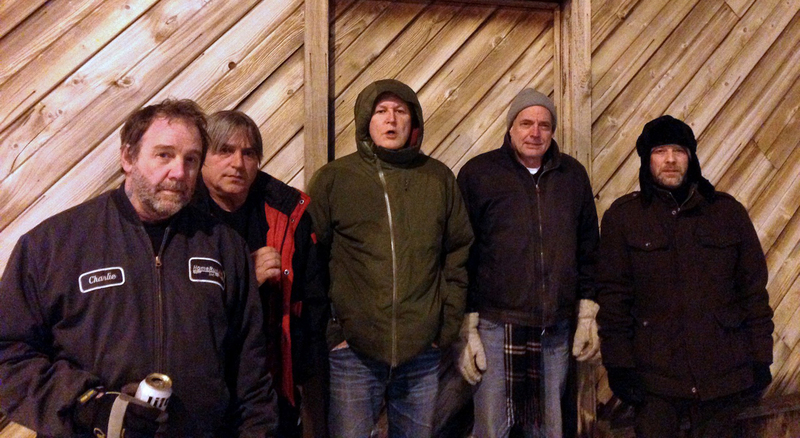 Guided By Voices Stun In San Francisco: In Madison TONIGHT (6.20.14)! | True Endeavors Presents: music, tours, tickets, mp3 downloads, concert pictures, videos, Madison WI. Guided By Voices Stun In San Francisco: In Madison TONIGHT (6.20.14)! If these glowing words about Guided By Voices recent Regency performance in San Francisco don’t convince you that tonight’s Madison set is not-to-be-missed, perhaps the review’s accompanying explosive live photos will do the trick! We can’t wait to see the indie rock vets take the Barrymore stage with support from Bobby Bare Jr later this evening. Tickets are still available here.